In Computer science and statistics Naive Bayes also called as Simple Bayes and Independence Bayes. In this article, We will implement Email Spam detection system to identify an email document is spam or ham .we will use MultiNomial Naive Bayes of scikit learn to classify an email document. Here we have used Enron Dataset to develop Email Spam Detection system. First step is to load email datasets content and it’s category. Here we have used sklearn.datasets and panda dataframes to load file contents and category for further processing.Here is the sample code. """Load text files with categories as subfolder names. Next step is to split data sets into two parts training and testing data set which used to check our model performance. here we have split data sets into 80:20 ratio.80% training set and the remaining 20% is our testing data sets. # 80% data as training and remaining 20% for test. Preprocessing include removal of common terms also called stop words, punctuation marks, stemming, lemmatization etc..
After that weight is assigned to each term, weight can be term count or TF-IDF which help identify the importance of a term in a corpus.CountVectorizer and TfidfVectorizer provide facility calculate term count and term TF-IDF respectively. Next step is to select top K features from our training corpus. There are many methods available for feature selection like chi-squre, ANOVA, LDA etc.. Refer feature selection for more details. Now it’s time to training our Email Spam Detection model as below. Save our email spam detection model in filesystem using pickle for later use. Here is the complete example of Email spam text classification. # lets take 80% data as training and remaining 20% for test. 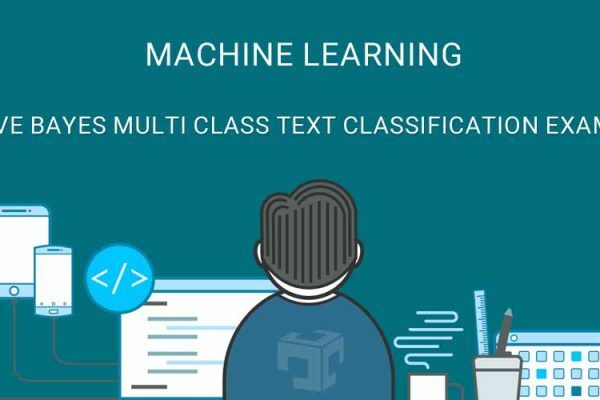 In this article, we have discussed binary classification (Email Spam Detection) using python scikit-learn library along with how to load data, pre-process data, build and evaluate navie bayes model. You can download the source code of Multi Nomial NaiveBayes Text Classification and other useful examples from our git repository.